Fast Attack Products is committed to protecting your privacy. We will not sell or disclose any information that identifies you to a third party without your prior approval. We may use the information we collect to periodically notify you about new services or special offers we think you'll find valuable. If you would rather not receive this information, you may send an e-mail to sales@fastattack.net with "Unsubscribe Me" as the subject line. Fast Attack Products does not sell, trade or rent your personal information to others. To cancel an order you have placed with Fast Attack, you must contact customer support by email (sales@lundmarkwax.com) or by phone (630-628-1199). Every effort will be made to accommodate the cancellation of your order as long as it has not yet shipped. Warranty from manufacturer is limited to the purchase price only. User assumes all risks. No other guarantee is given or implied. Always test this and all products in an inconspicuous location. Every product purchased from Fast Attack comes with a satisfaction warranty. The warranty applies to products that have been confirmed as defective by Fast Attack, which may be replaced or refunded (at our sole discretion). If you are not 100% satisfied with your purchase, you can return the product an get a full refund or exchange the product for another one. You can return the product for up to 30 days from the date you purchased it. Any product returned must be in the same condition you received it. Please keep the receipt. 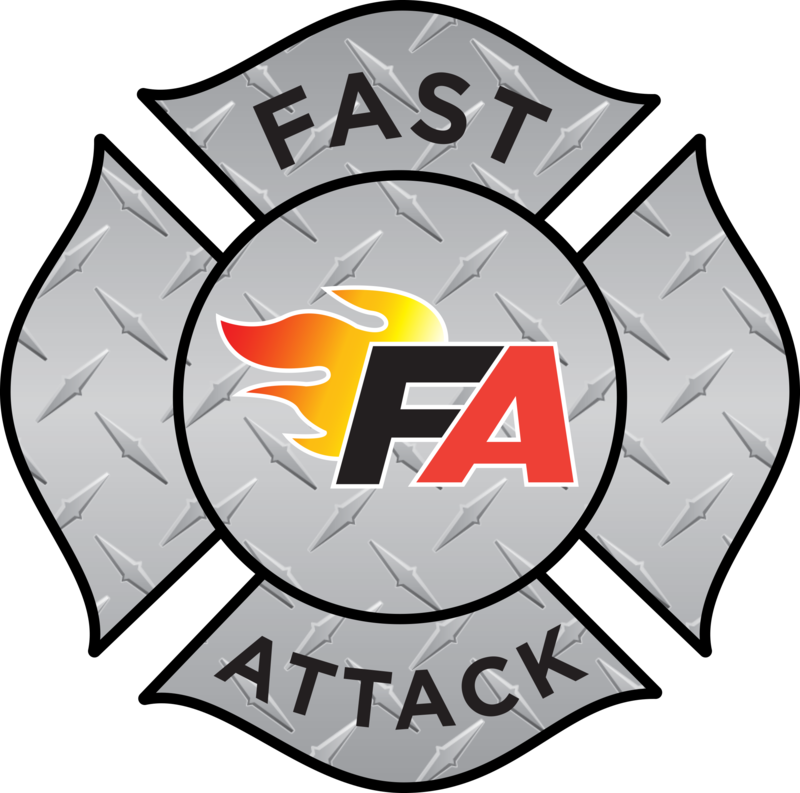 For assistance, please contact Fast Attack customer support at ­630-628-1199.